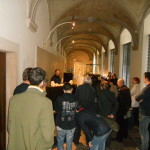 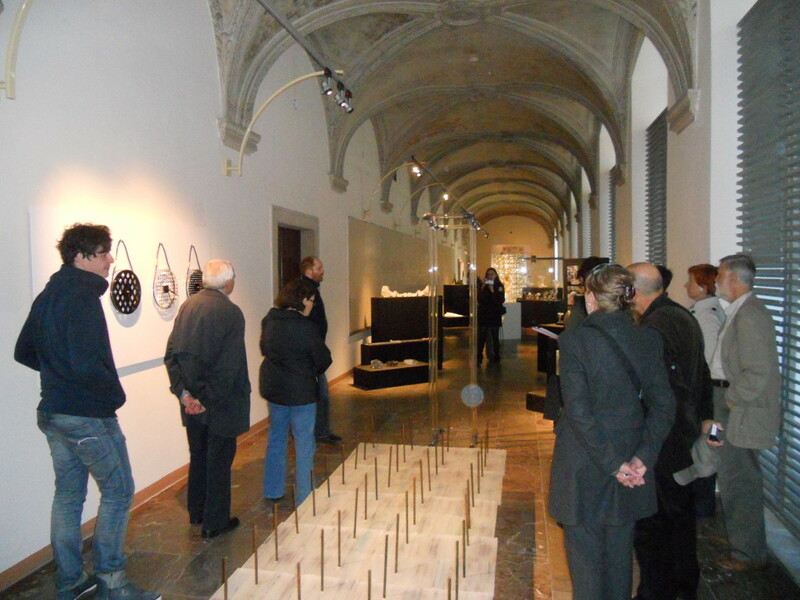 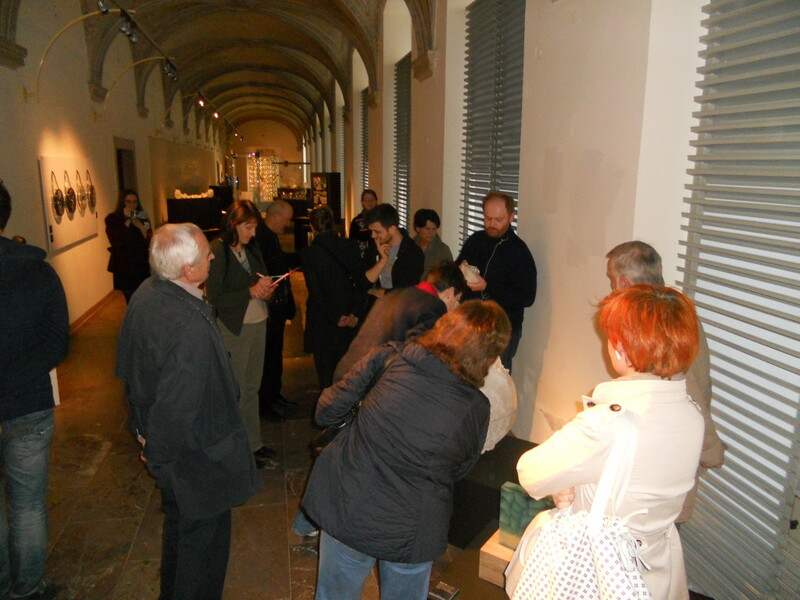 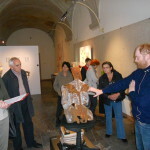 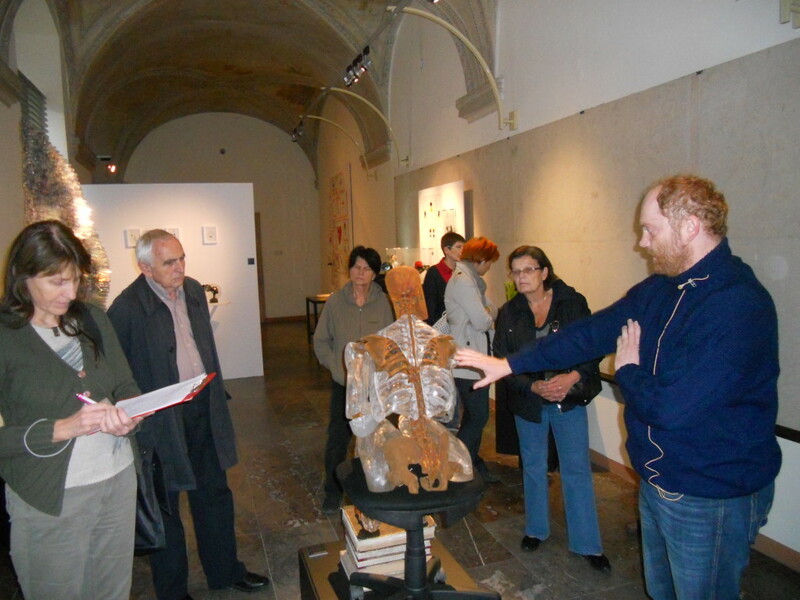 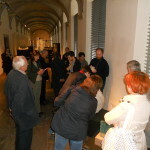 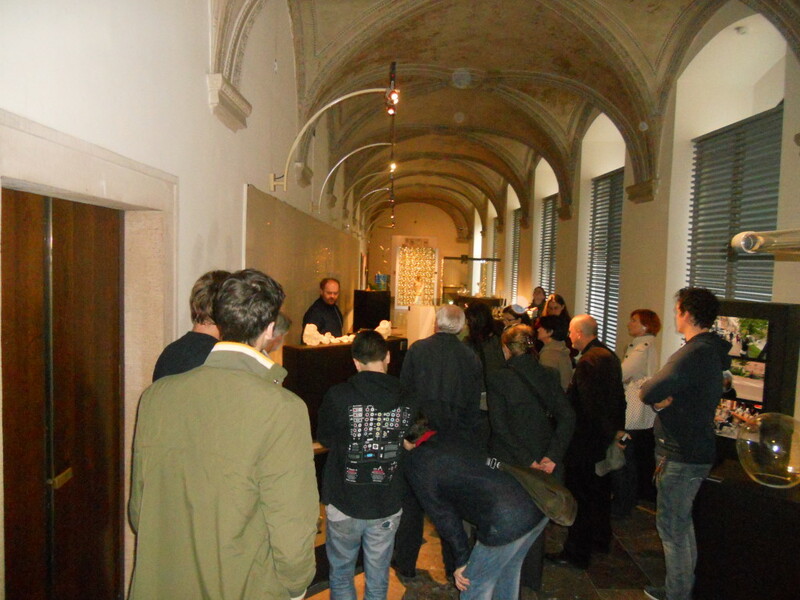 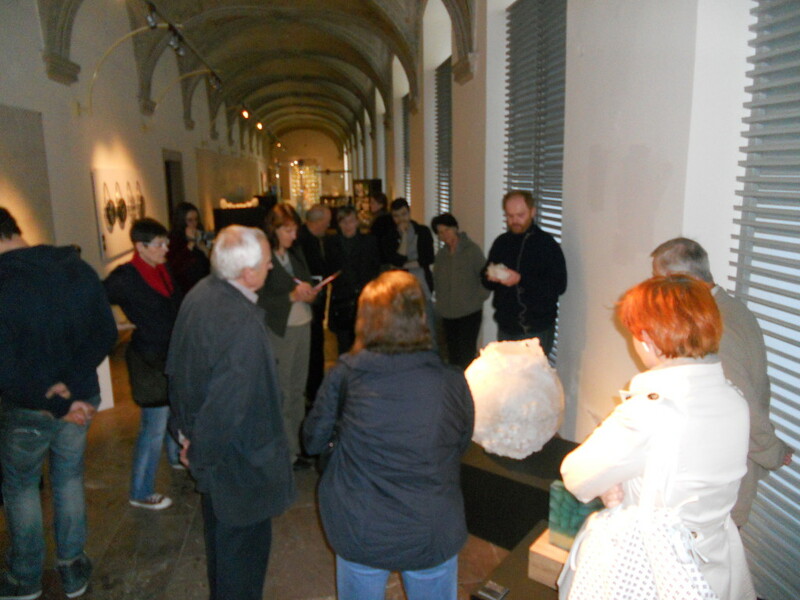 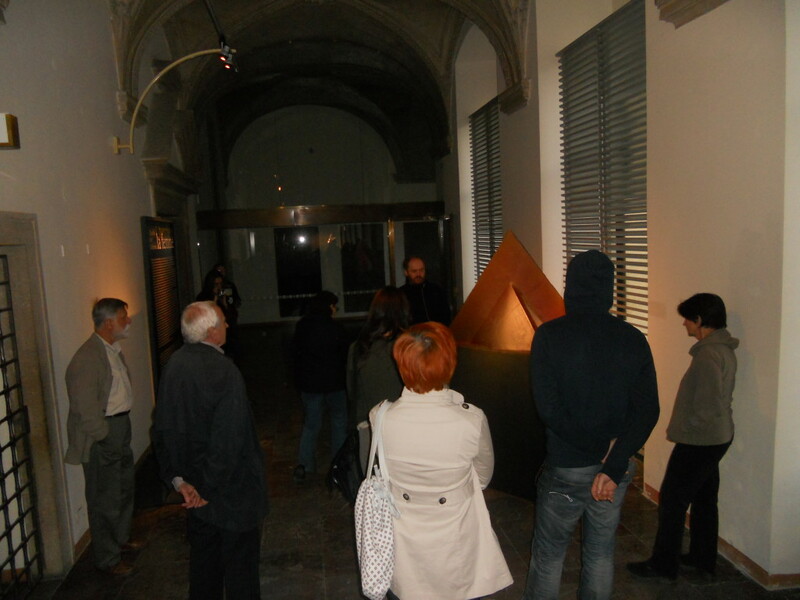 On the 18 October from 5pm we have prepared for you a guided tour with Mgr. 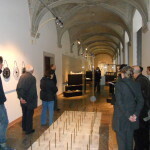 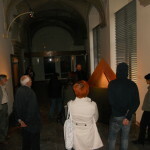 Milan Hlaveš, Ph.D. curator of this exhibition Stanislav Libenský Award in the Convent of St. George. 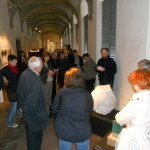 The lectures are free with a valid ticket.